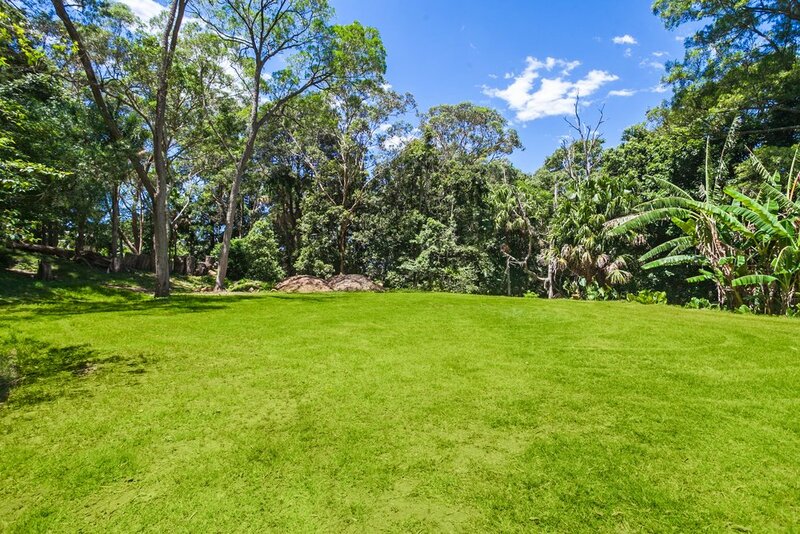 Your very own coastal acreage, this is one of the last remaining undeveloped bush blocks in Thirroul. This is a world that may seem like a far off place, here you can create your own lifestyle. Fully fenced with 8ft deer fencing along the perimeter, some internal fencing and your own creek. For horse lovers, this is the perfect property with the vast spaces provided for stables, arenas and riding tracks. Horses, alpacas, sheep, goats, the choice is yours. There is an open stable to accommodate at least three horses. Some sheep are currently helping to keep the grass down. The land is largely cleared, with ocean and escarpment views from many areas. A must see for those looking for a secluded lifestyle, just minutes from the local beachesand just over an hour from Sydney by train or road. So take this opportunity to secure your place in an unspoilt, whisper quiet part of Thirroul community, a perfect retreat to escape the hustle and bustle of the City life.